Plenty of sweet-toothed readers have voted. 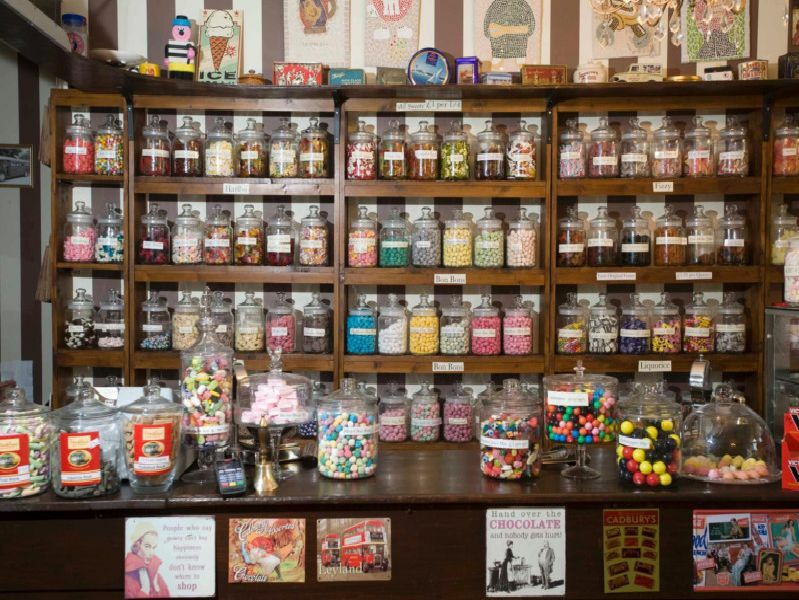 Here is a list of people's favourite places to get sweets in Lancashire. View the vote here: VOTE: Where are the best sweet shops in Lancashire? Grandad Jims Traditional Sweet Shoppe, in Chapel Brow, Leyland, and Cleveland Street, Chorley, serves old fashioned sweets in Victorian jars, fudges and chocolates, as well as childrens books and traditional wooden toys. Candy Shack, in Poulton Road, Fleetwood, sells jars and jars of your favourite sugared treats, childhood crisps, slush puppies, soft drinks and ice cream. The Candie Bar, in Poulton Street, Kirkham, is a traditional sweet shop selling weighed out sweets. 'Popular items include sugared letters, candy sticks, fizzy mixes and bon bons. If people want some sugared treats for a special occasion, like a wedding or Christening, Miss Mollies Sweet Treats is a candy cart and events business. People can customise their cart and there is also a popcorn machine.